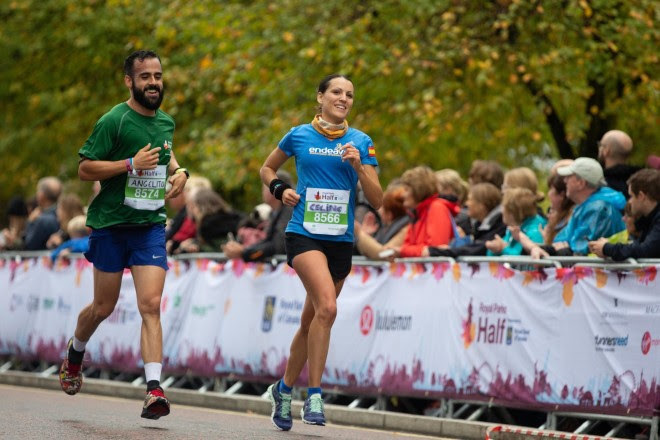 Here’s a fundraising opportunity with a difference! 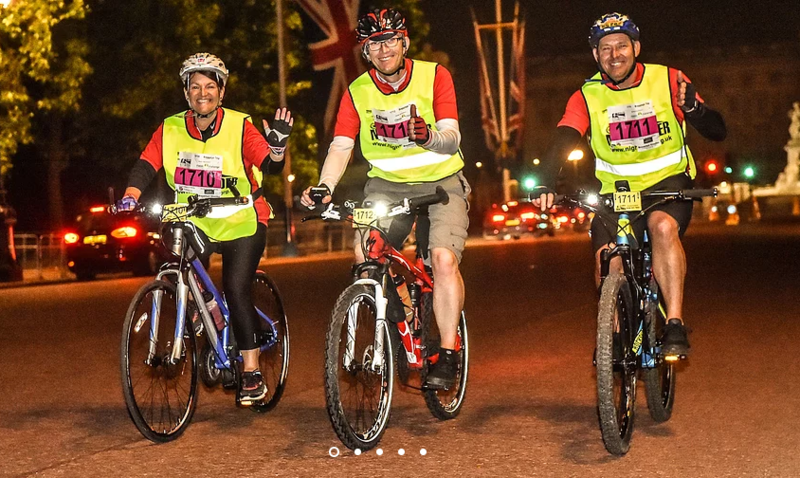 You can choose to cycle a 50k or 100k route around London, Bristol, Glasgow or Liverpool AT NIGHT with Nightrider 2019. 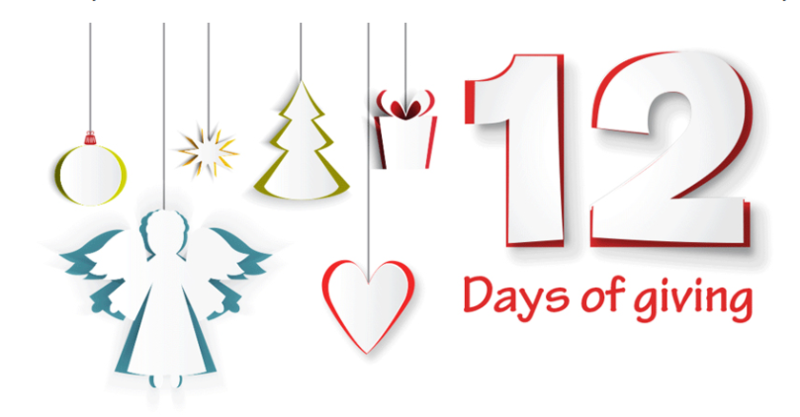 Provided you book your own place before 31 December, the registration fee is just £75. 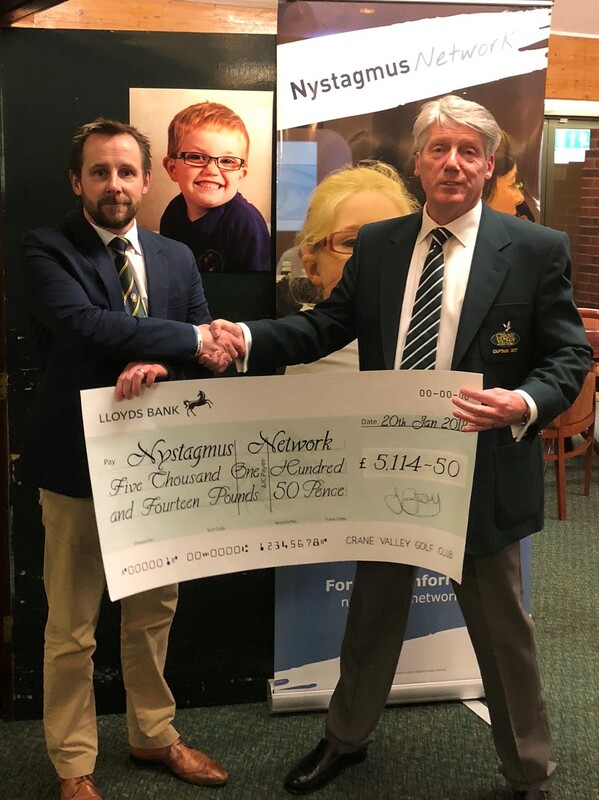 Then, simply set up your Justgiving page linked to the Nystagmus Network as usual and every penny you raise in sponsorship after that will come directly to the charity. Let us know when you’ve secured your place. We’re here to support you! Previous Previous post: Nystagmus acquired after a stroke? Next Next post: Another Nystagmus Network first!